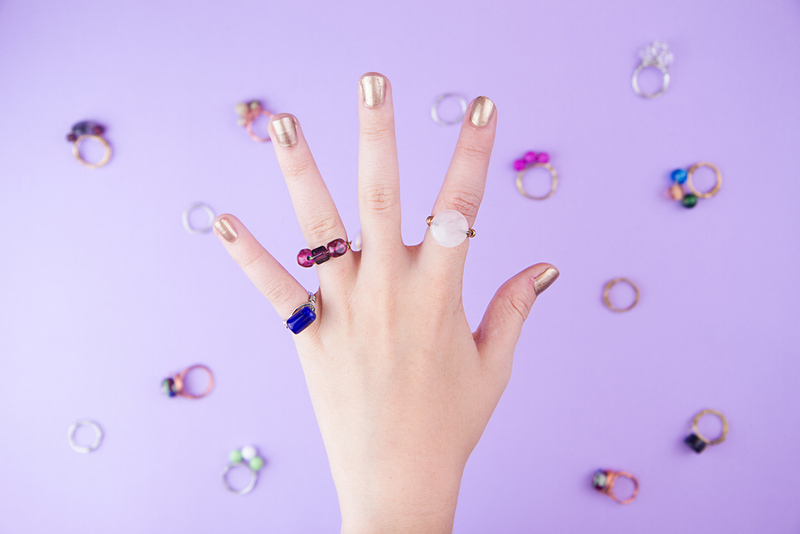 Why buy new jewelry when you can make one-of-kind options?! Your favorite statement rings are a class away. Complete beginners are welcome – we’ll show you everything you need to know. And don’t worry about tools; we’ll have everything you need, including instructions, a variety of beads and beautiful stones, plenty of gauge wire for you to experiment with, jewelry making tools and light snacks. You will walk home with multiple rings to wear or give as gifts. And guess what, we’re BYOB-friendly (and encouraged!) so bring your favorite choice.